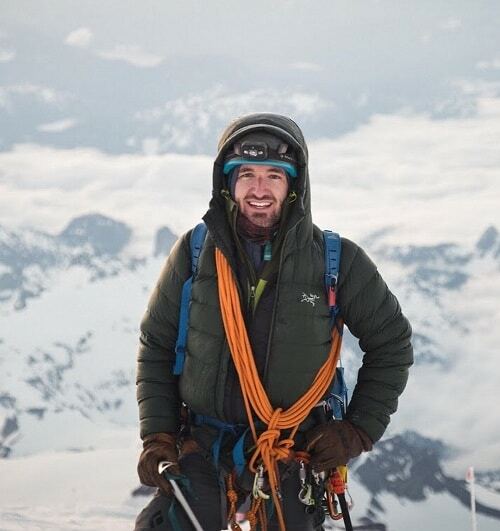 Alex was born and raised in Seattle Washington and he found his love for wild and remote places at a young age in the Cascades. He continues to look for hidden gems by climbing hiking and skiing in Washington, Alaska, British Columbia, the American West, and South America. Alex’s passion for climbing and skiing comes from a strong desire to go to and fully experience these wild places. When not in the mountains Alex enjoys coffee, live music, cooking, and figuring out the next place to go.